In a move that surprised the sports world this summer, two professional sports leagues announced they would allow CBD use by their athletes. For the longest time, cannabis use has been taboo among professional athletes, in part because professional sports leagues have maintained a no tolerance approach to cannabis use, both medical and recreational. While this was understandable when cannabis use was still illegal in most of the country. Of course, now things have changed, Forbes reports. Cannabis use is legal in over half of the country, and as a result cannabis use is now more socially acceptable than ever. Numerous studies are starting to show that cannabis, in particular CBD, can be very effective in treating injuries, particularly those sustained while playing sports. This is why so many current and former professional athletes are coming forward with their support for cannabis. Now, two sports leagues have decided to do what was once unthinkable and allow players to use CBD, for the purposes of treating their injuries. 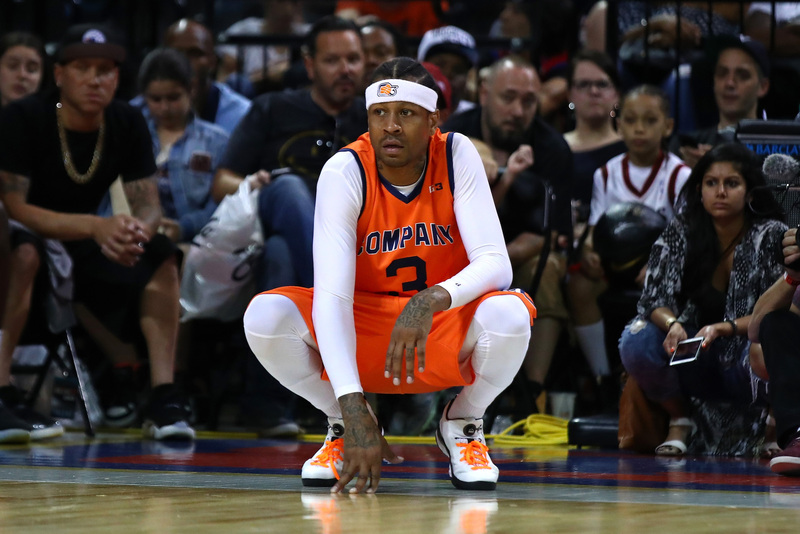 The BIGვ league, which is associated with professional basketball, announced in June that they would change their rules to allow players to use CBD, making them the first professional sports league to do so. This is very positive news for the future of cannabis use in professional and college sports leagues. Will this move mean change for other sports leagues regarding cannabis use? Tell us in the comments!